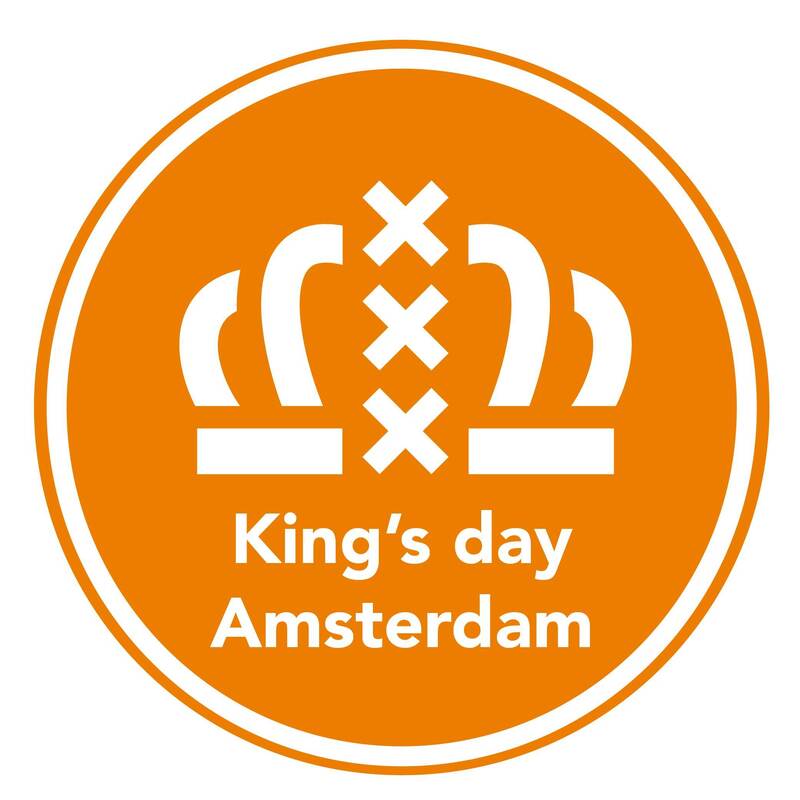 Studio/K will be transformed into a fabulous free market this King's Day. The kids can lay down their rugs and wares so that you can grab a bargain. It's not just the market, oh no, there's also music plus old-Dutch games, snacks and beers.